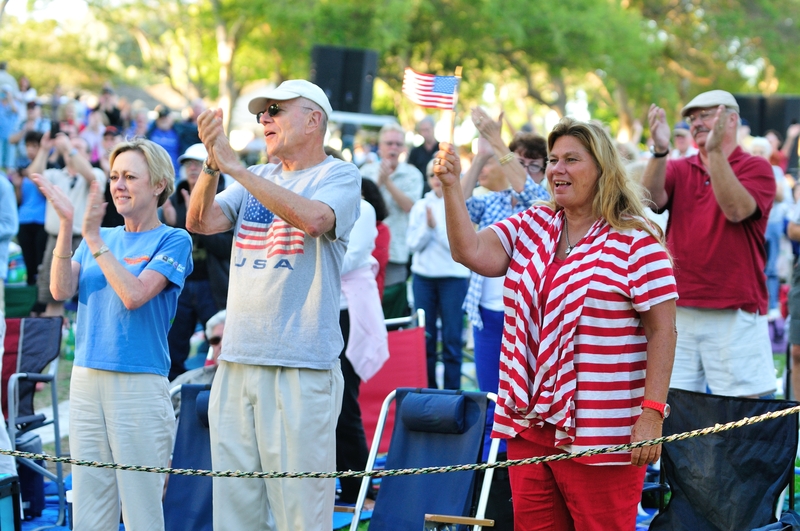 The Long Beach Municipal Band is one of the most distinguished and professional Municipal Bands in the United States. The player personnel in this wonderful ensemble includes the best of Southern California's symphony, studio recording and jazz performers. This diversity of talent provides Long Beach audiences with impressive concerts of jazz, movie, musical and light classical and popular music. The Band also combines with talented guest vocalists to guarantee that your family's summer evening in the park will be the highlight of the week. 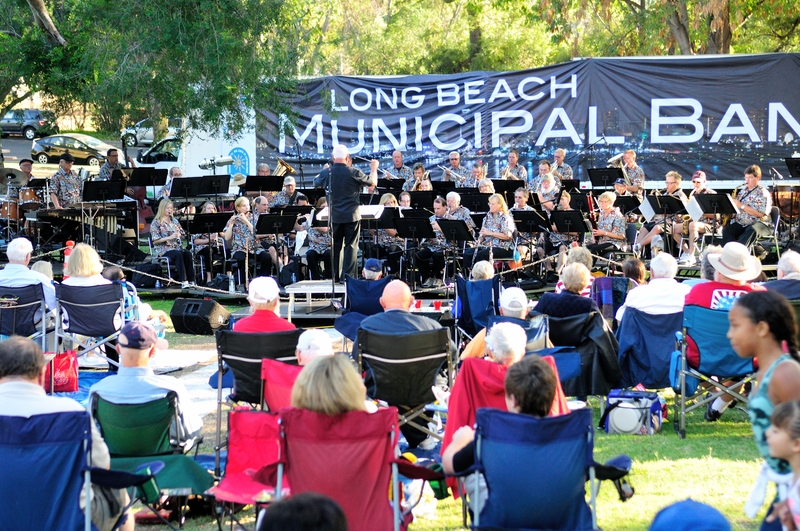 Long Beach Partners of Parks is committed to supplementing and expanding the support of the City of Long Beach Parks, Recreation, and Marine Department in providing a free, summer concert series by the Long Beach Municipal Band to over 10,000 people per week. The Long Beach Municipal Band has been providing these free concerts to the citizens of Long Beach and surrounding communities since 1909. 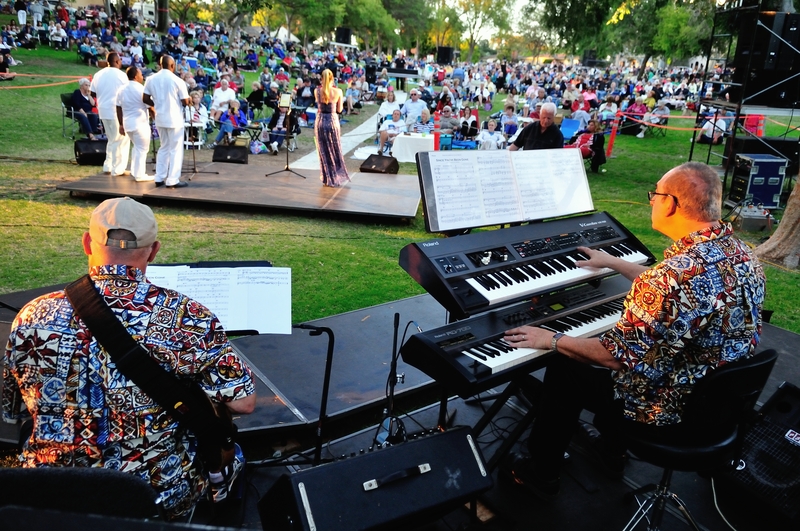 During the six-week concert series the band performs high-quality, culturally rich, and musically educational concerts in a family-friendly setting throughout our local parks. The Municipal Band has been a treasure of the City of Long Beach because of the support of the community. We would like to extend our gratitude to every single person who has supported the Band through their attendance, participation, and generosity. We hope to continue the Band for many years to come with your support! Help us keep the Band playing with a contribution. Click on the button below to make an online donation. We appreciate your support!